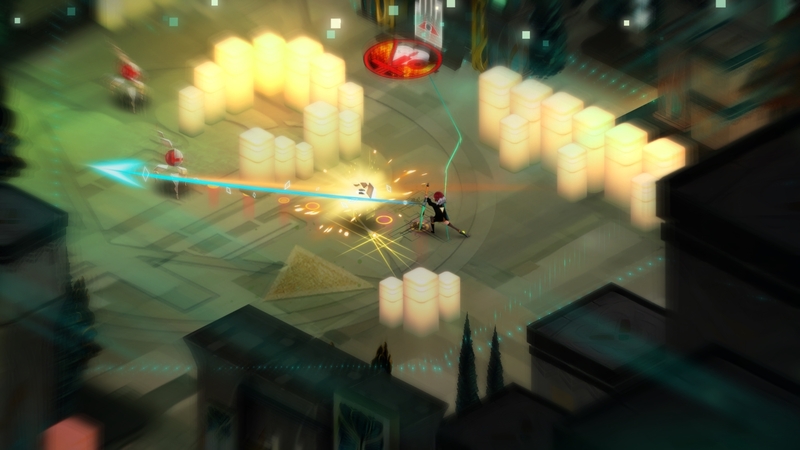 Bastion is one of the few games in BL history to get a perfect score, and ever since the announcement of Transistor the Supergiant Booth has been a practically inaccessible staple of our PAX East coverage. Now with the release looming, we’ve gotten our best view yet of the game, and our anticipation is positively raging. 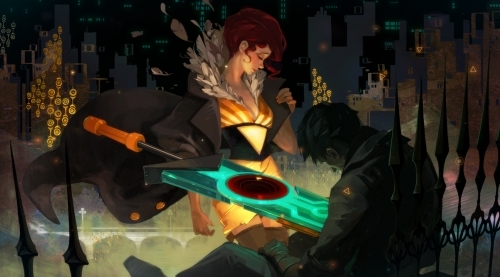 In the game, which is just as story-driven as its spiritual predecessor, you play as Red, a singer who has come into position of the mysterious weapon known as the Transistor. Almost immediately you are attacked and by “The Process”. Much of the back story and plot of the game revolves around the mysterious nature of the titular weapon. There are no other weapons or items in the game—hell, there aren’t even really any warriors in the setting. 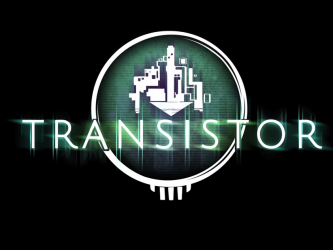 Everything you do, you do by unlocking new functions for the Transistor (there are about a dozen in total) and mixing them and matching them into thousands of combinations. Gameplay follows in the footsteps of Bastion in that it is primarily an Action RPG, but layered on top of this is a strategic planning mode that folds in aspects of Turn Based Strategy and Tactical games. This means that the game is exceptionally flexible. Players can go almost pure tactical, pure Action RPG, or any mixture of the two. It is likely that no two players will play the game precisely the same. I can only imagine how difficult it would be to balance such a thing, but the devs are excited about how it will allow players to be expressive and unique in their play experience. Voicework is once again provided by the brilliant Logan Cunningham, the man whose vocal chords are responsible for 80% of why I loved Bastion in the first place. The release date is May 20th for PC and PS4, and you can pre-order now so get ready to experience what is easily one of the most hotly anticipated games of the spring.